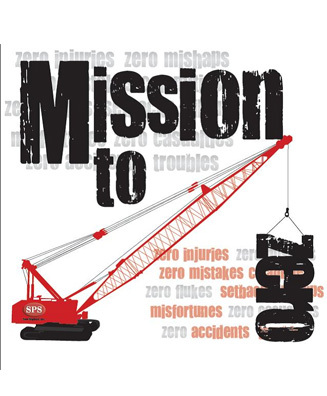 As part of SPS New England’s deep commitment to safety, the firm continues to maintain the “Mission to Zero” Safety initiative. Initially launched in 2011, the program includes several components that consistently reinforce the SPS culture of safety. Every member of the SPS Team, from the office to every field/project location throughout New England, is encouraged to be aware of how their actions can contribute to a safe working environment.